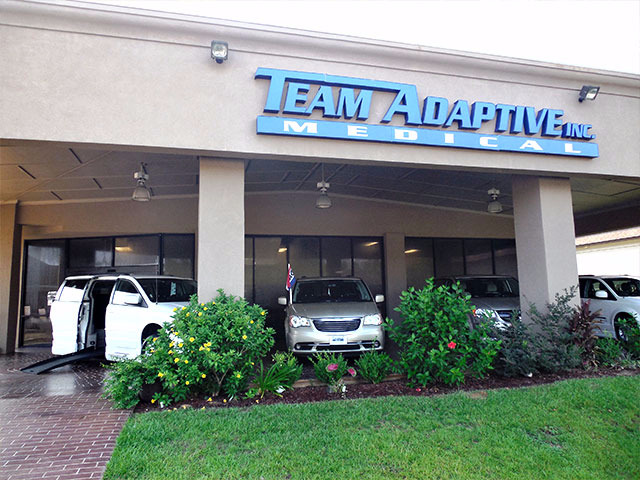 With our 4 convenient locations, Team Adaptive is here to help you with all of your mobility needs. 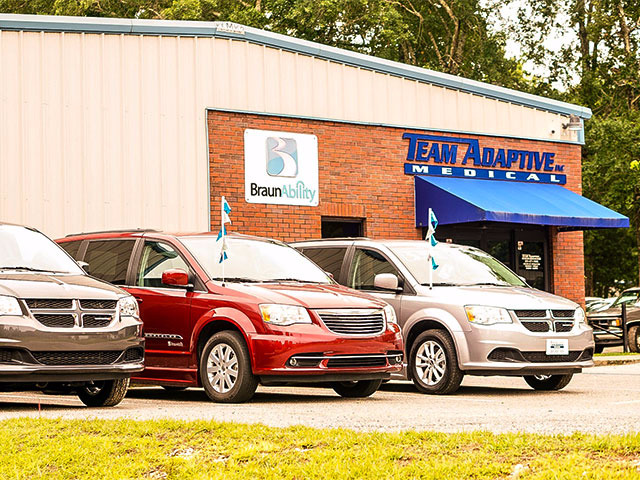 Whether you're looking for in-home mobility products, wheelchair accessible vehicles or vehicle modifications, we are here to assist you. 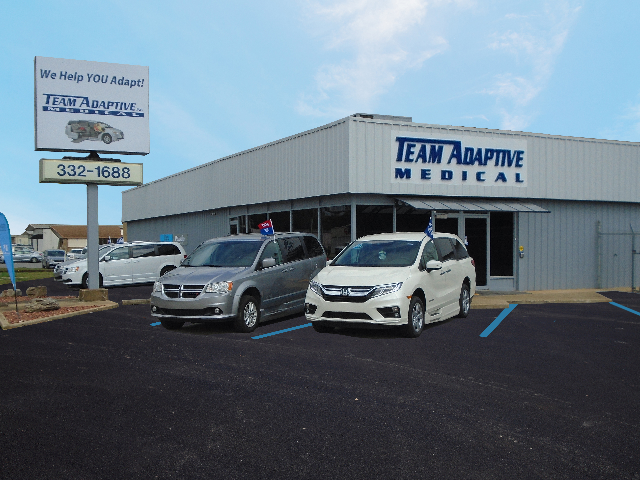 We understand that purchasing a mobility van or in-home equipment is an investment, at Team Adaptive, we are committed to giving our clients the personal attention they deserve. 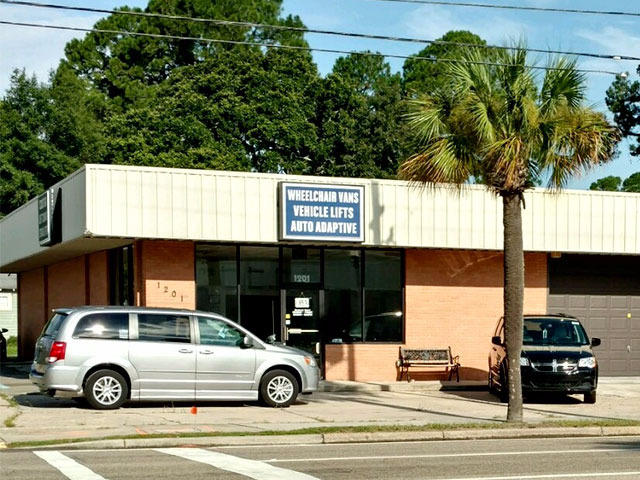 We serve Southern Mississippi, the Mobile, AL area and Florida's Panhandle with top quality products.